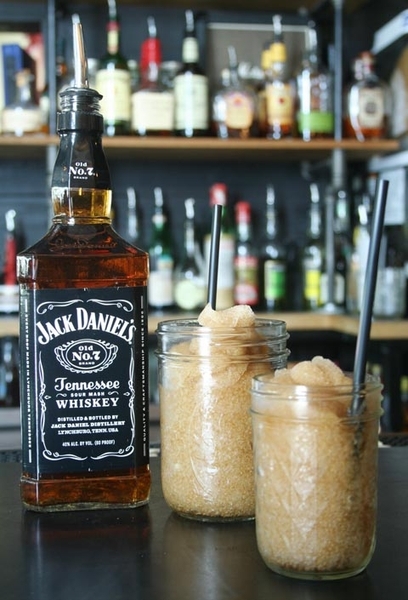 Jack and Coke Slushies…in mason jars!! Jack and Coke Slushies…in mason jars!! Now I just LOVE everything about this!